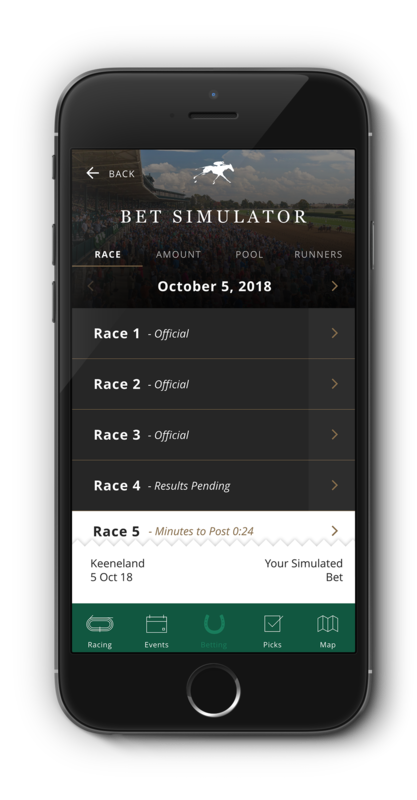 Use the Bet Simulator to calculate and save your bets on your phone so you know how much they cost and you'll be prepared to place your bets when you get to the window. 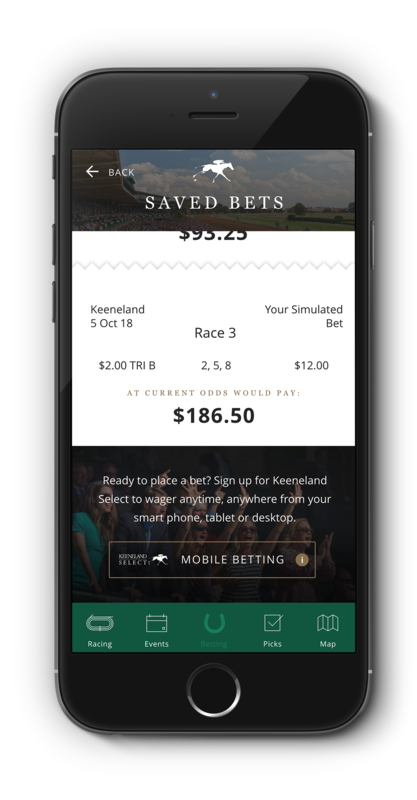 Easily access mobile betting through KEENELAND SELECT. 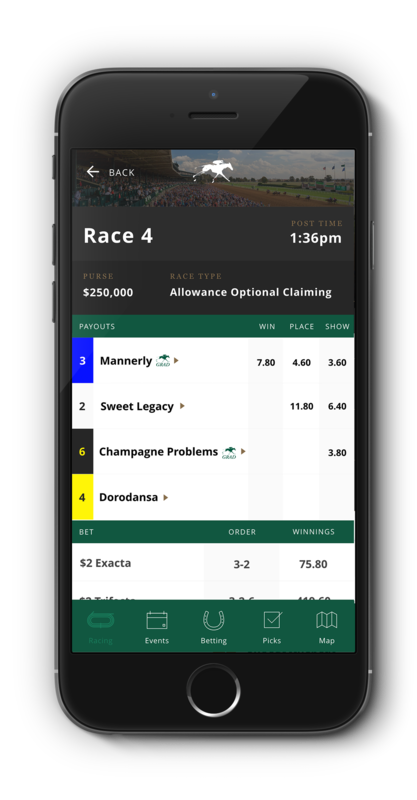 Select your favorite horses in upcoming races and save them for future bets (just like circling horses' names in the program) and view race results. Watch Keeneland races live and look back at race replays. View maps of Keeneland's Grandstand and grounds, read about race-day events and special promotions and tune into Keeneland's social media feeds. Need to find a dining room? Have a craving for burgoo? 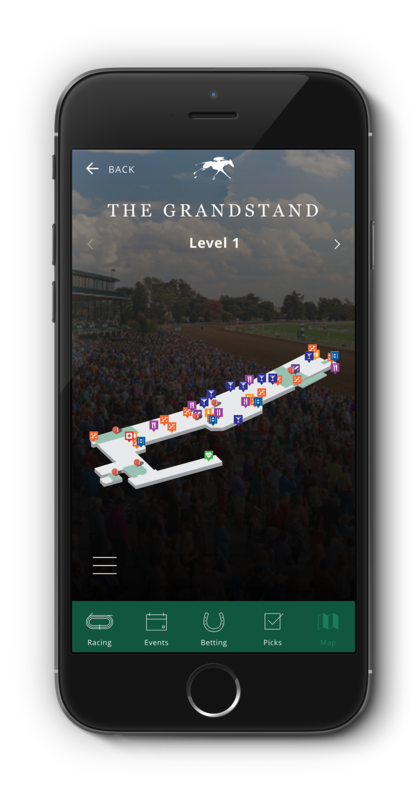 Use the interactive map with search and filter capabilities to navigate your way through Keeneland. 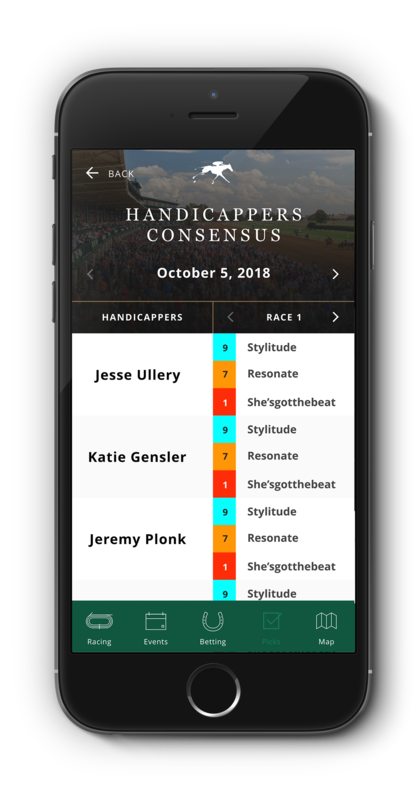 Access wagering tools such as Handicappers' Consensus (picks from Mike Battaglia, Tom Leach and others); Live Chat (with Jeremy Plonk of Horse Player NOW and special guests); and Plonk's picks through the Keeneland Twitter feeds that include pre-race analysis.